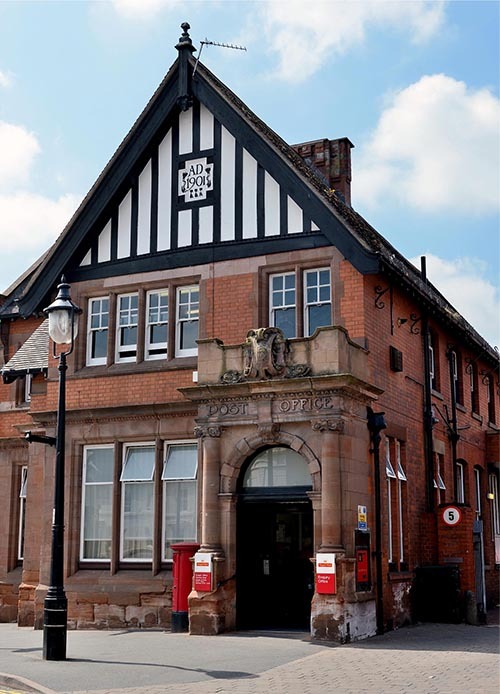 Since the first General Post Office was built in 1660, we continually use post offices to send our letters, packages and parcels, plus exchanging travel money. 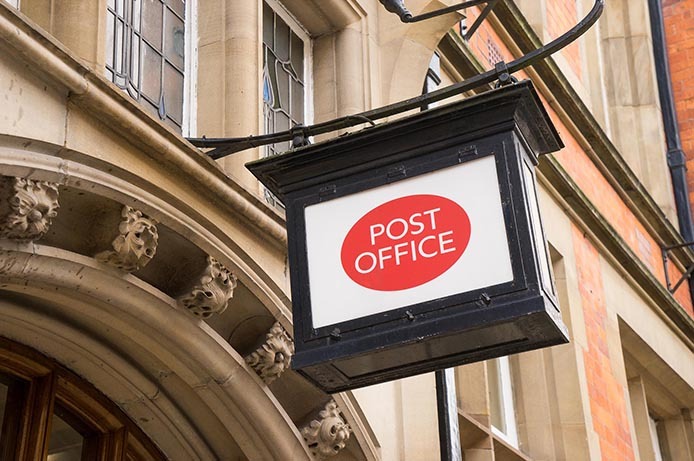 Post offices that operate for 8.5 hours a day, six days a week, can make significant savings of up to 85% in energy simply by changing their existing fluorescent lighting to energy-efficient LED lighting. 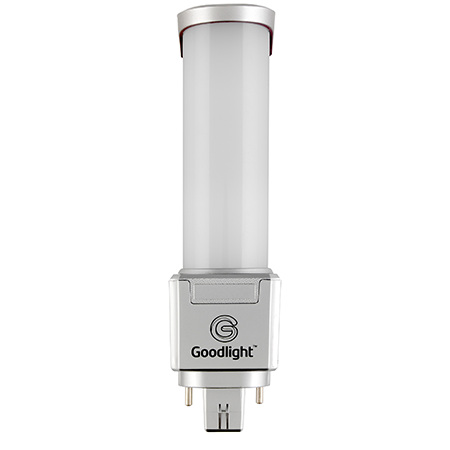 Our Goodlight range of LED lighting for post offices includes LED Ceiling Panels, PL & PL-L LED Lamps and LED Downlighters which draw less energy, brighter in operation and are more cost-efficient to run. 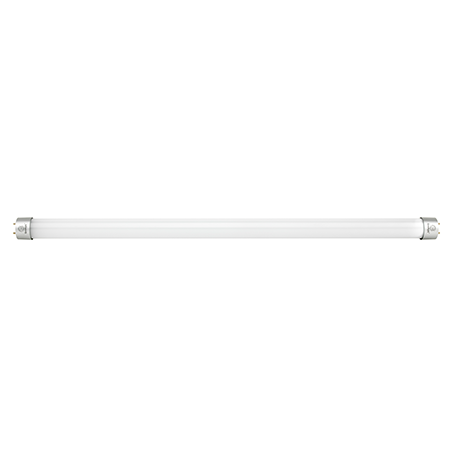 Our recommended LED lights are suitable for installing above post office counters, mailroom, externally and back-of-house. 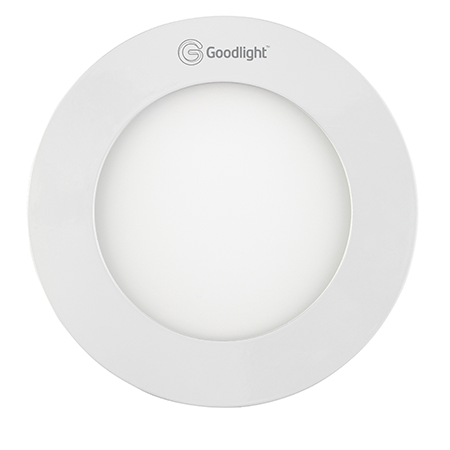 Rated for 50,000 hours, the Goodlight range provides maintenance-free LED lighting with superior performance. For post offices looking to maximise on energy, Light Boss™ Wireless Lighting Control offers the ultimate energy efficient solution. 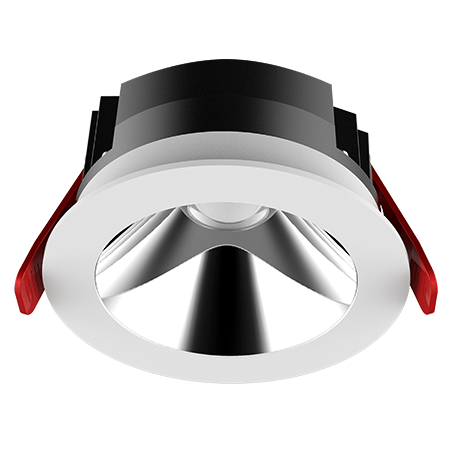 Light Boss™ will monitor, automate, control and report on all connected lighting, wirelessly, dimming down the light when no one is around, or when it detects natural light, and turning back on when it is needed. 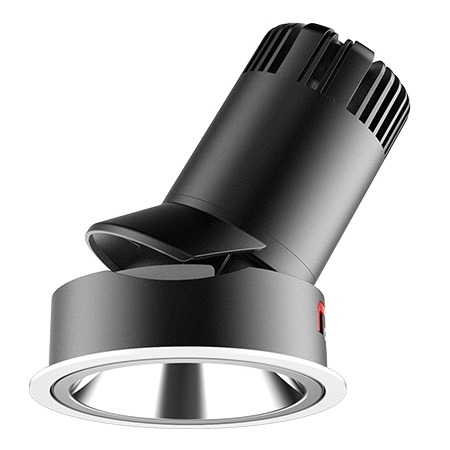 Light Boss™ can connect to other buildings wirelessly and unlike other wireless lighting control systems, Light Boss™ can be retrofitted into old buildings as well as new builds. 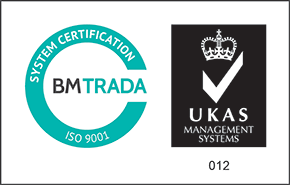 Other features include energy monitoring, emergency light testing, daylight monitoring, service plus, LED fault monitoring, circadian lighting. Find out how you can save up to 95% in energy with Light Boss™ here. Our Eco LED Ceiling Panels replace standard fluorescent ceiling panels but save up to 70% in energy and deliver brighter, light performance. 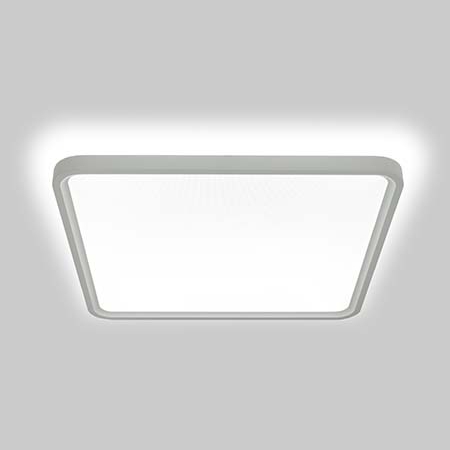 The Eco LED Ceiling Panel delivers up to 100Lm/W efficacy. It is perfect for seamlessly integrating into veterinary ceiling grids with ease, offering reliable colour consistency. Various models available including 300 x 300mm, 600 x 600mm, 1200 x 600mm and custom sizes. Dimmable options also available. 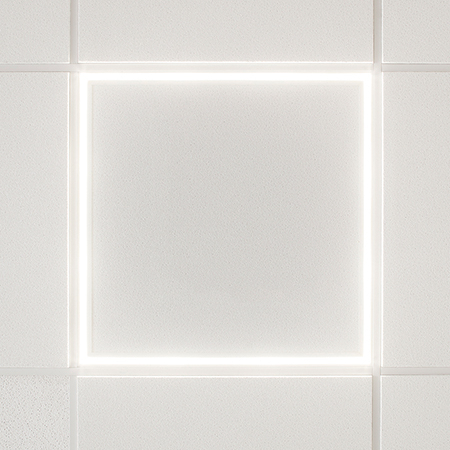 Learn more about the Eco LED Ceiling Panel here. 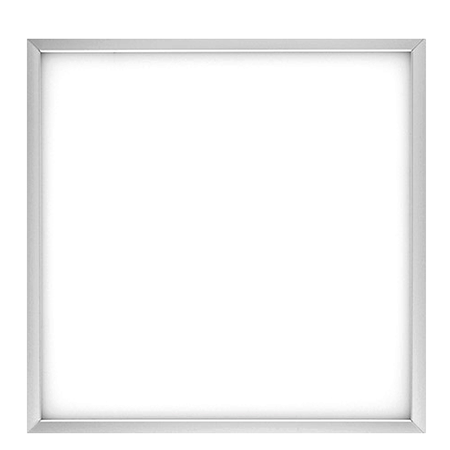 For stylish, modern post offices, the Luxe II LED Ceiling Panel is a perfect choice. 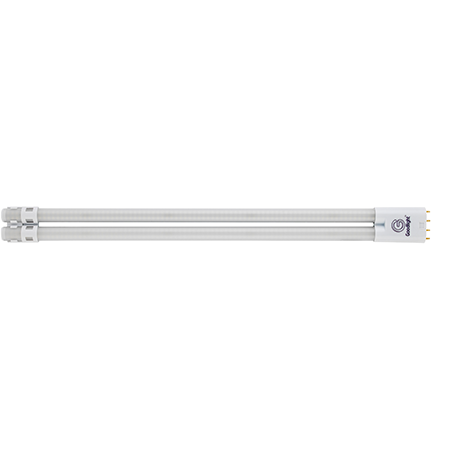 Replacing standard fluorescent panels, the Luxe II offers direct light distribution of up to 113Lm/W. 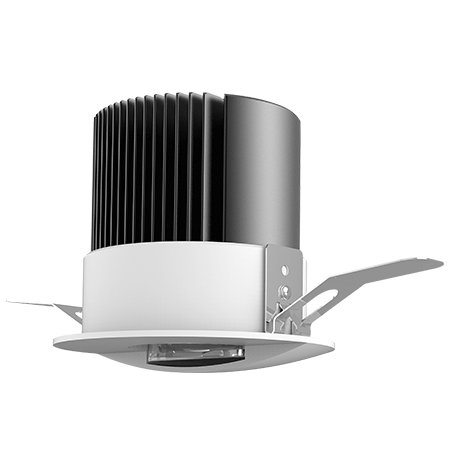 Featuring angled, opal diffusers, the Luxe II is LG7 compliant, providing energy savings of up to 80%. With a 50,000 hour lifespan, this stylish LED Ceiling Panel is available in 600 x 600mm in Natural (4,000K) colour temperature, providing natural light performance. 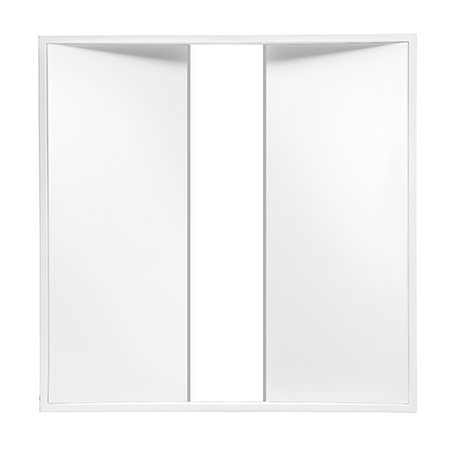 Learn more about the Luxe II Ceiling Panel here. 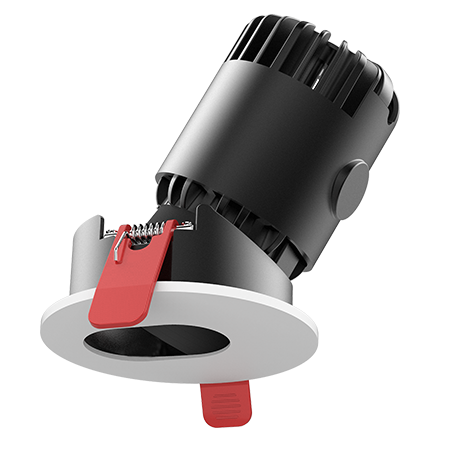 Have you got a Post Office Lighting project we can help you with?